Good afternoon. Here is more information about the food pantry: Donations of non-perishable food items and cash are accepted and appreciated. 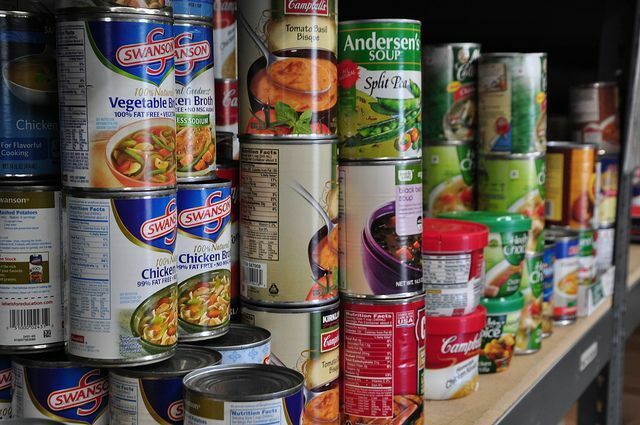 Suggested food items are canned vegetables and fruit, canned juices, cereal (hot and cold), canned or powdered milk, pasta, rice, instant potatoes, hot chocolate mix, flour, sugar, canned meats/fish, cookies, crackers, peanut butter and jelly. Donations may be place in the basket in the narthex (lobby). Call the church office for more information. The church also has a website: www.beechfieldumcbalt.org. Thank-you. Your opinion matters. Leave A Review Or Edit This Listing for Beechfield United Methodist Church - Food Pantry. Providing non-perishable food to those in need. A Photo Id is required for service. Donations of non-perishable food items and cash are accepted and appreciated. Suggested food items are canned vegetables and fruit, canned juices, cereal (hot and cold), canned or powdered milk, pasta, rice, instant potatoes, hot chocolate mix, flour, sugar, canned meats/fish, cookies, crackers, peanut butter and jelly. Donations may be place in the basket in the narthex (lobby). Call the church office for more information. We always need more information on our pantries. If you know of any details, volunteer information, website, hours or more description information about Beechfield United Methodist Church - Food Pantry please add a comment (below the map on this page), with information. We will then display this for all visitors on this page.